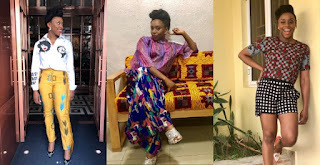 Renowned Nigerian writer, Chimamanda Ngozi Adichie has revealed why she wears made in Nigeria designers to major outings. 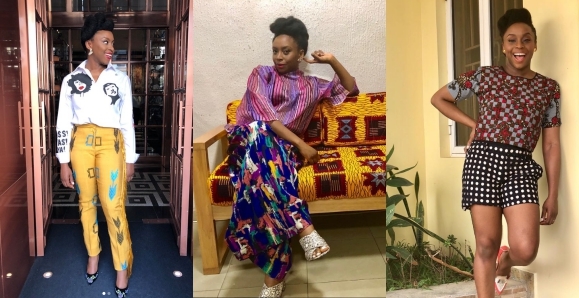 The eminent Nigerian author and feminist, Adichie revealed the reason behind her choice of fashion in an interview with i-D’s Candice Carty-Williams. She last month received a honorary degree from Duke University.